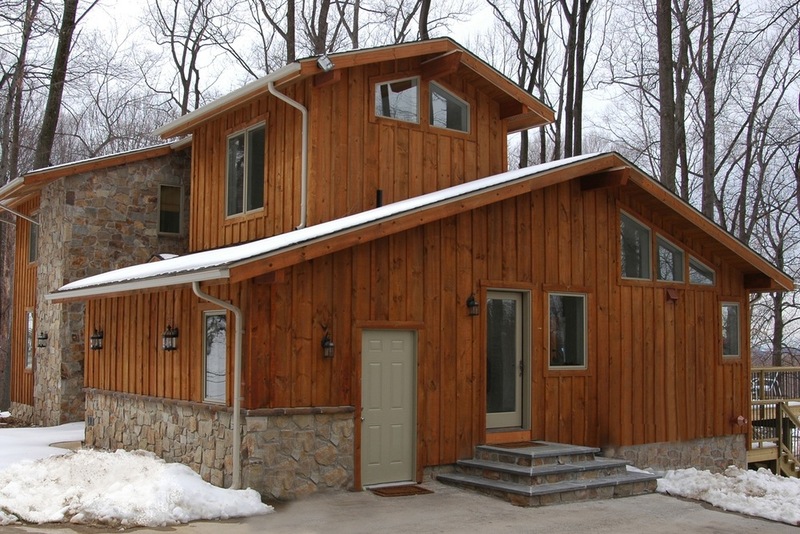 Our client wanted to turn their one story house on Valley Forge Mountain into a home that made them feel like they were on a vacation in Vermont. 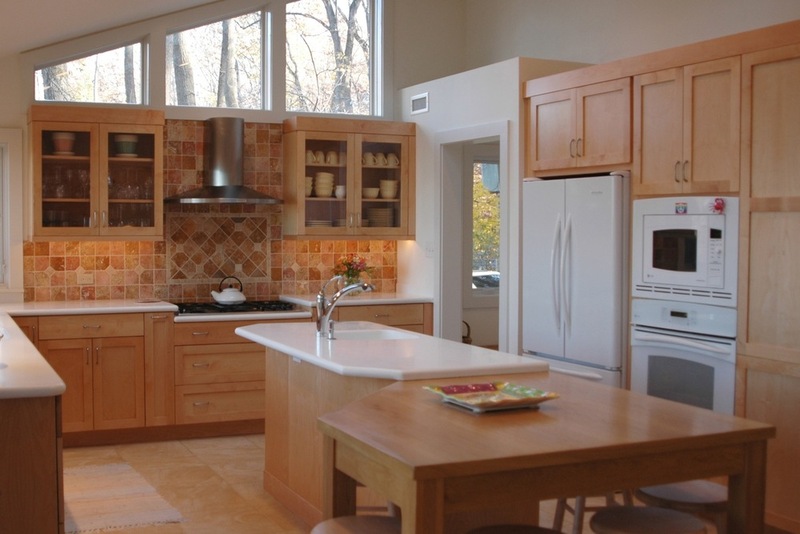 It didn’t take long to realize that this remodel would become a complete rebuild. 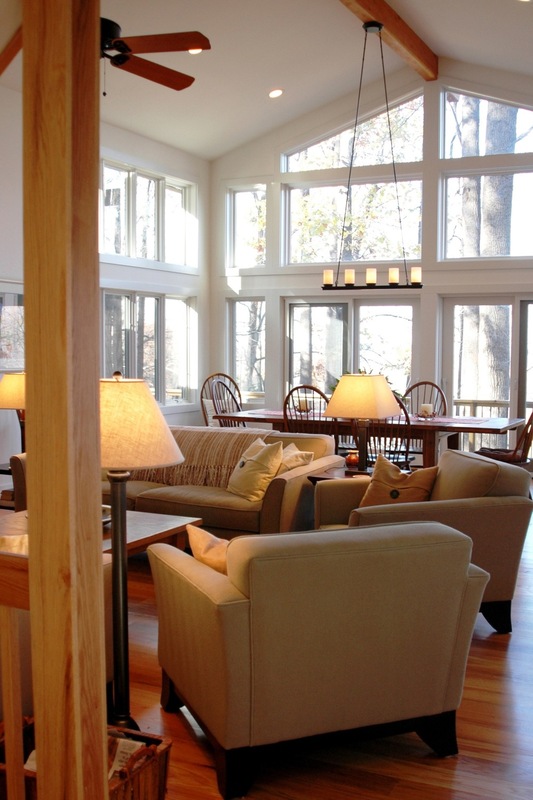 The project finished on schedule and at the renovation budget while every inch of their home, from the foundation up, was new.